Passed away suddenly on Monday, June 3rd, 2013 as the result of an accident at the age of 57. Beloved husband of Donna of Woodville. Loving father of Rick (Jenna) of Grasshill and Joe of Cameron. Gramps of Wyatt, Naomi and Bryson. Son of Tom Southern and the late Nellie Southern. Twin brother of Kathy Clark (Russ). Son-in-law of Bill Spence and the late Nellie Spence. Brother-in-law of Willie Spence (Lenora) and the late Danny Spence. Uncle of Billy Spence, Derek Clark and Adam Clark. Ken will be sadly missed by his many friends and everyone that knew him. The family will receive friends at Parker Funeral Home and Cremation Centre, 19 Moose Road, Lindsay on Thursday, June 6th from 7:00 pm - 9:00 pm and on Friday, June 7th from 1:00 pm until time of funeral service in the chapel at 2:00 pm. Reception to follow. Interment of cremated remains will be at Smith Cemetery, Woodville at a later date. If desired, in memoriam donations to a charity of your choice would be appreciated by the family and can be arranged by Parker Funeral Home, 705-324-1988. 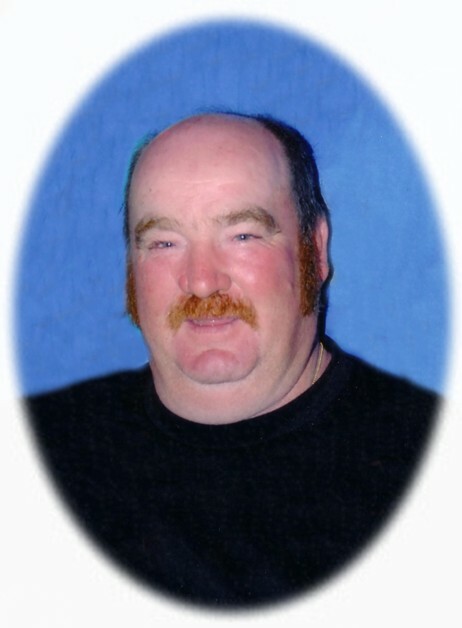 Online condolences may be made at www.parkerfuneralhome.ca.